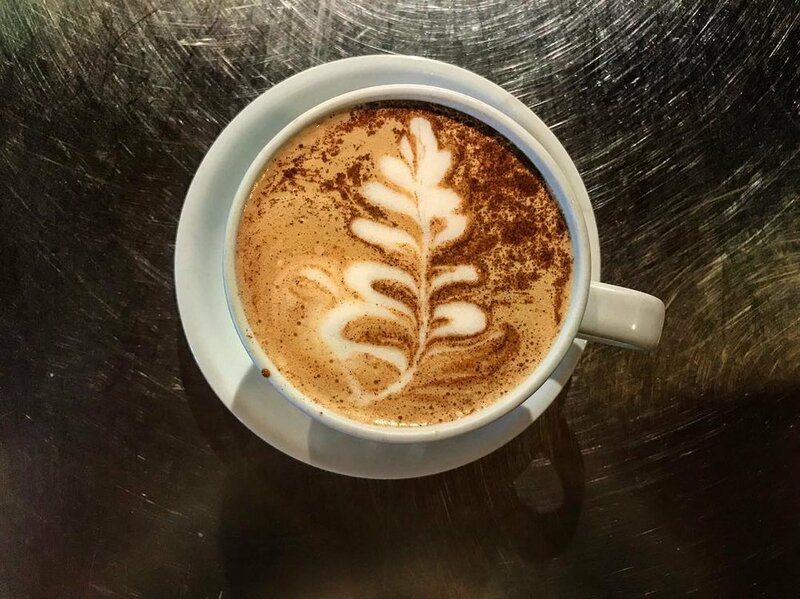 Coffee culture and coffee houses date back to the fourteenth century and Café Nomad is proud to bring really good coffee (and free wifi) to Norway and the Oxford Hills. Back in 2007, Scott Berk’s dream of offering a comfortable place to drink coffee, eat, and hang out in an environment that inspires creativity and adventure was finally realized. We feature Maine’s own Carrabassett Coffee Company with a full menu of regular drip coffee and specialty coffee drinks.